Fans of the international superstar will get a chance to see him this September at the AmericanAirlines Arena with presale tickets starting Tuesday! 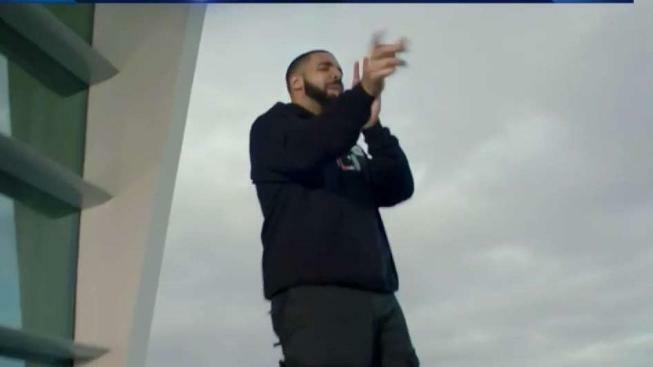 Rapper Drake is celebrating his new album with his posse in Miami. The singer arrived Friday night at club E11EVEN Miami with a crew of more than 50 including rapper Party Next Door and hip-hop producer Murda Beatz. A spokesperson for the club said the DJ jumped into the booth and played songs from Drake's new album "Scorpion." The highly anticipated, 25-track album was released Friday. The album is expected to debut at No. 1, and has been trending heavily on social media ahead of its release.